At the helm of our professional kitchen is Executive Chef/Partner Jessica Bauer. 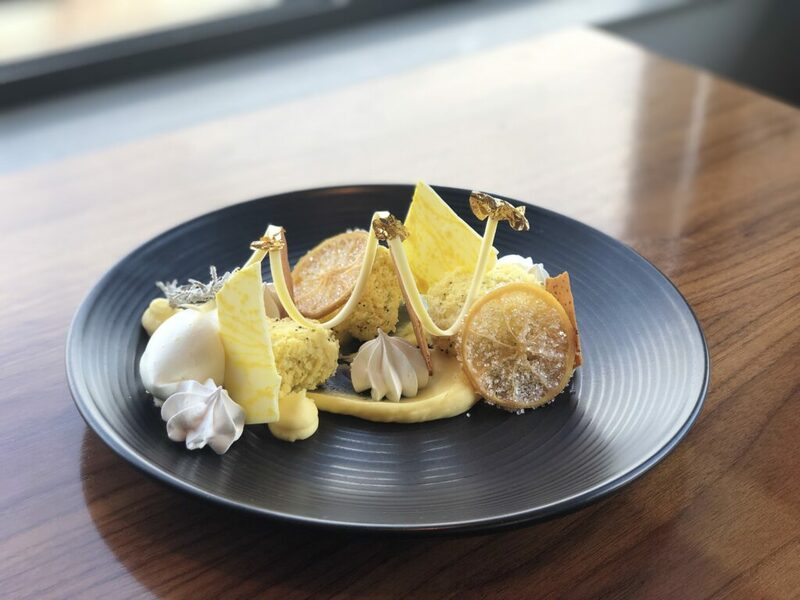 Her passion is crafting creative, seasonal dishes where each component has been thoughtfully chosen and prepared with fundamental techniques. Her vision of Elevated Cuisine means starting with beautiful, honest ingredients and making them the star in creations from diverse countries and cultures.